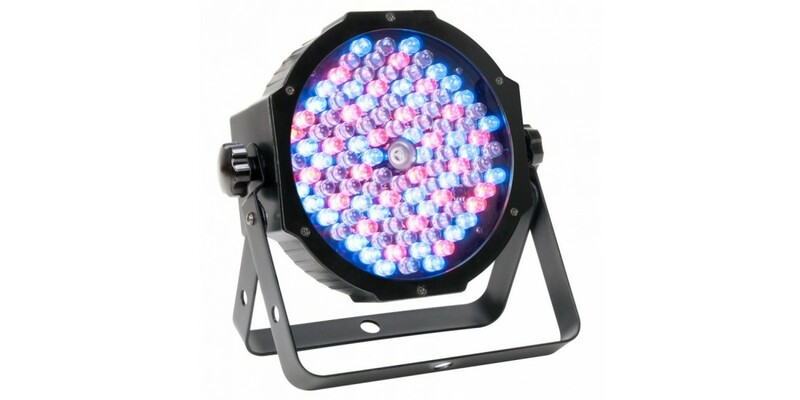 Shop for American DJ Mega par profile 3 watt UV LED for UV effect & vibirant color mixing with built in controls NEW MODEL at World Music Supply for best price online. 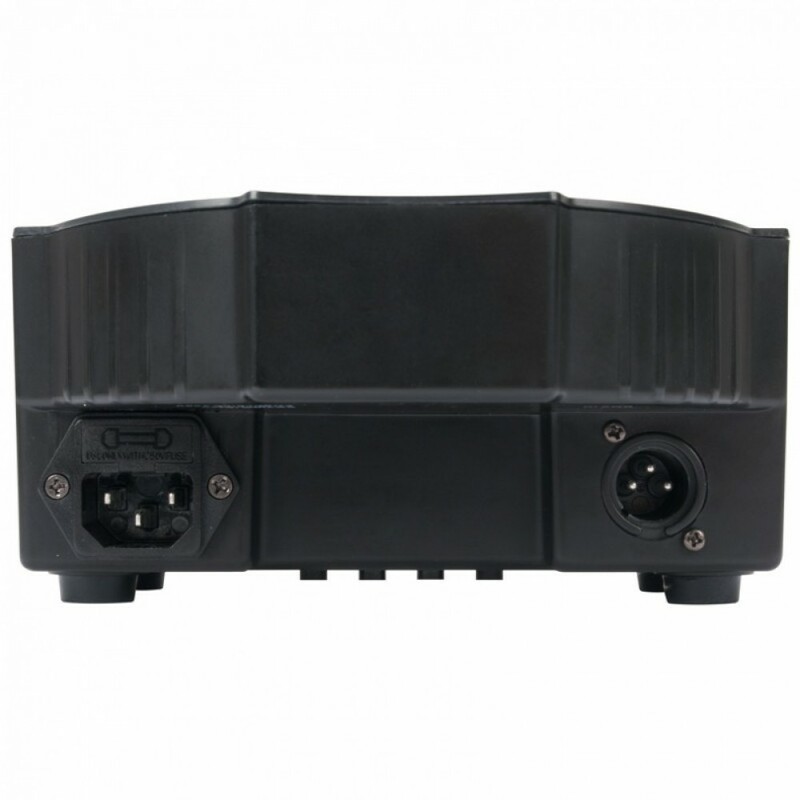 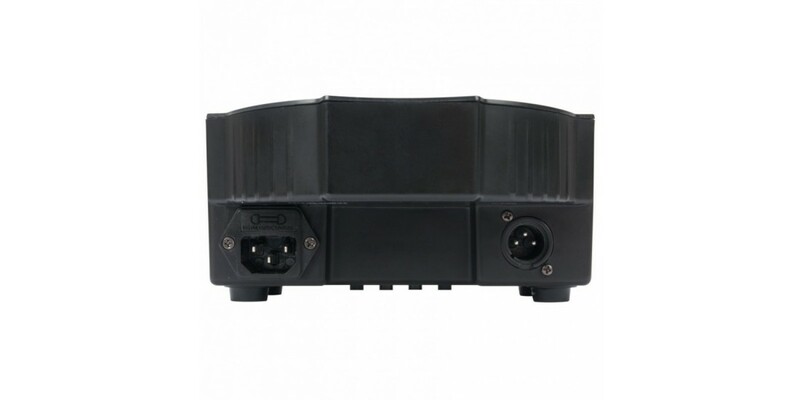 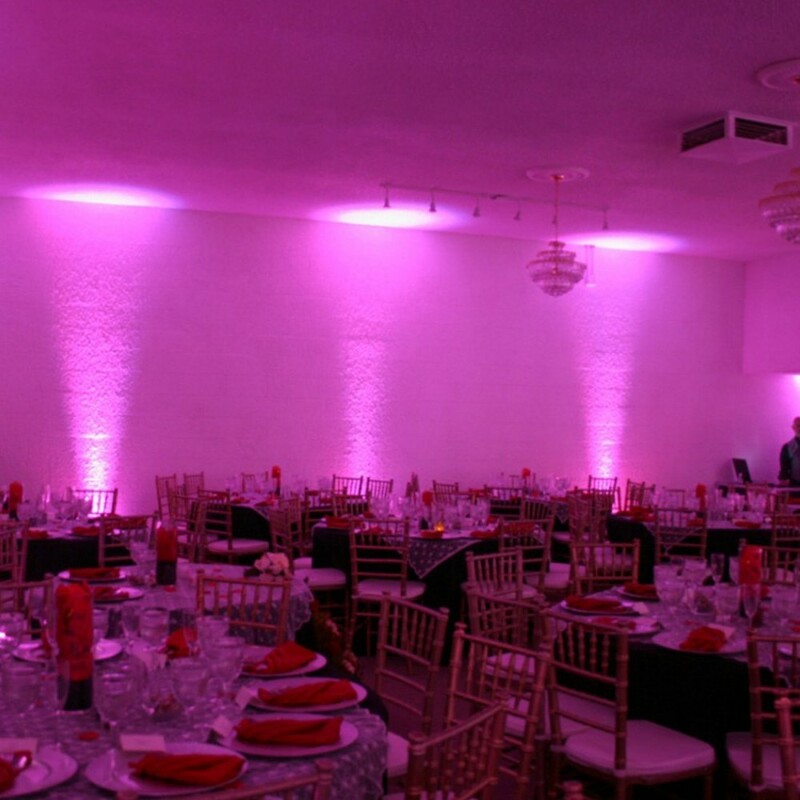 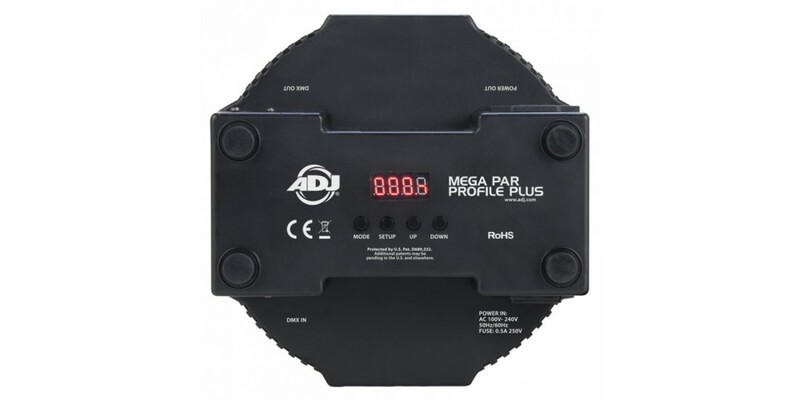 The ADJ Mega Par Profile Plus is a compact, low profile par designed for uplighting, stage lighting and will bring color and excitement to any event. 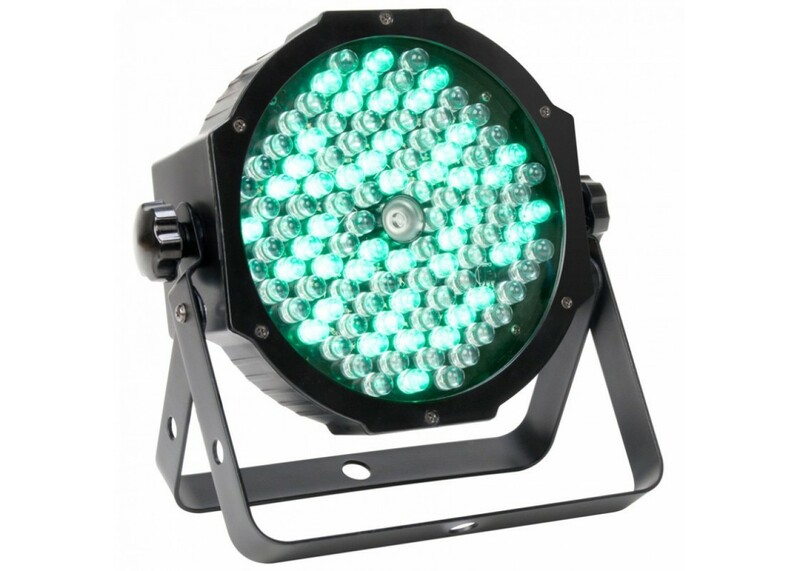 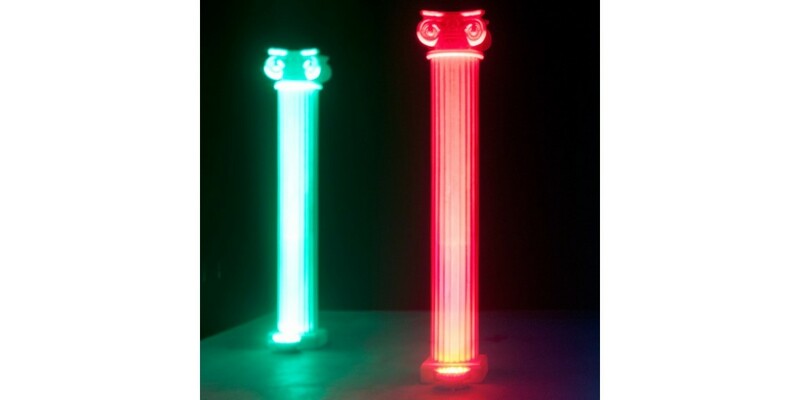 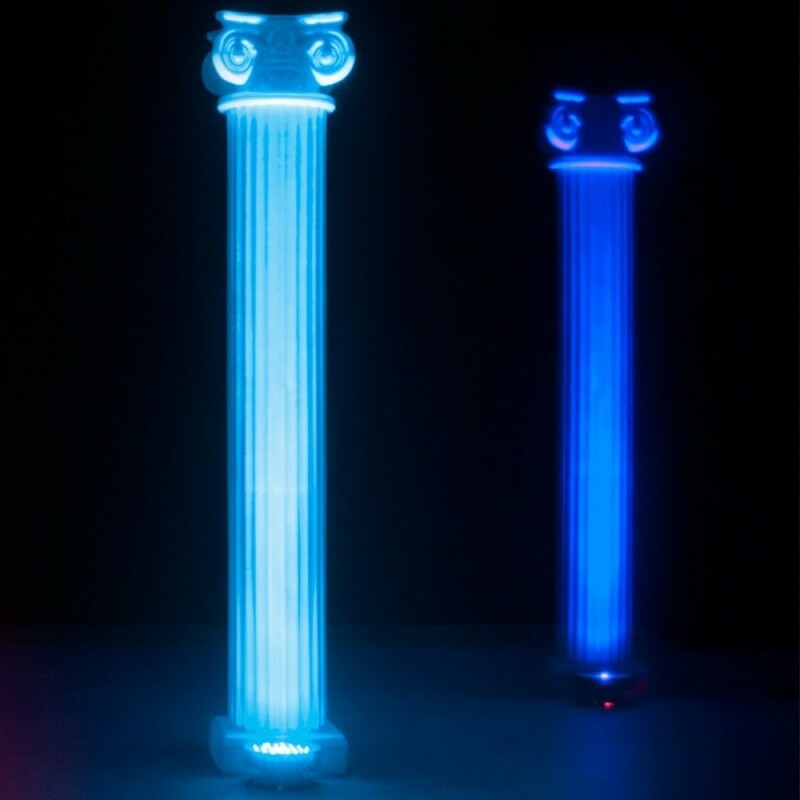 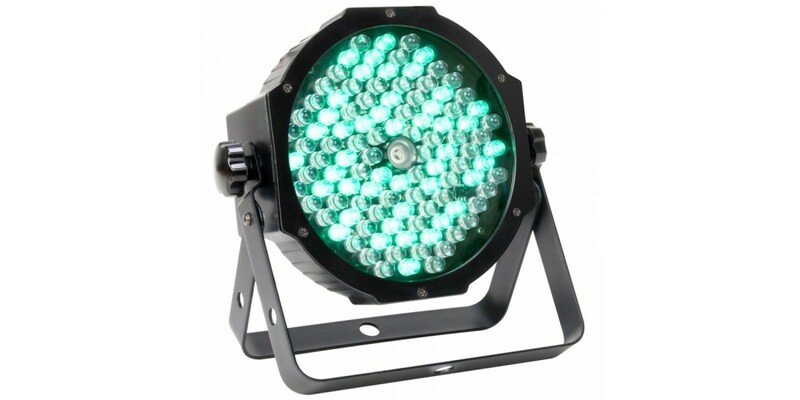 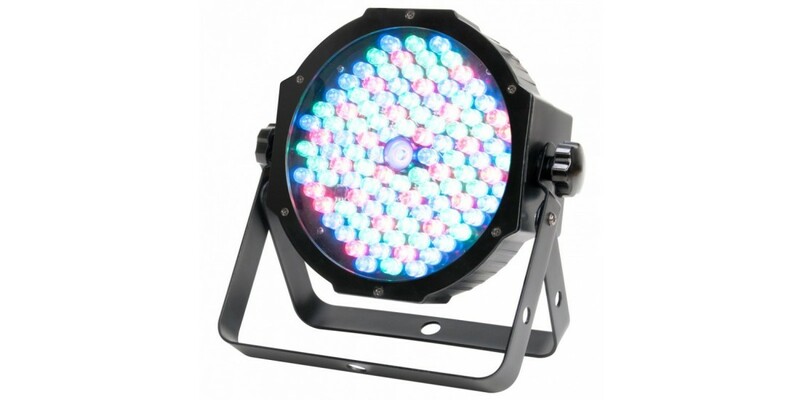 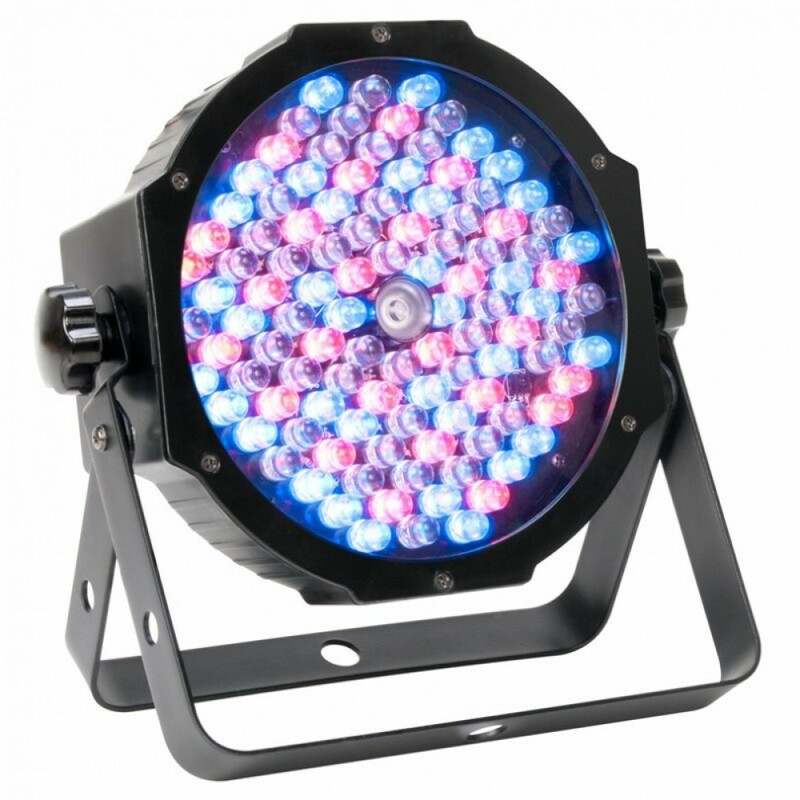 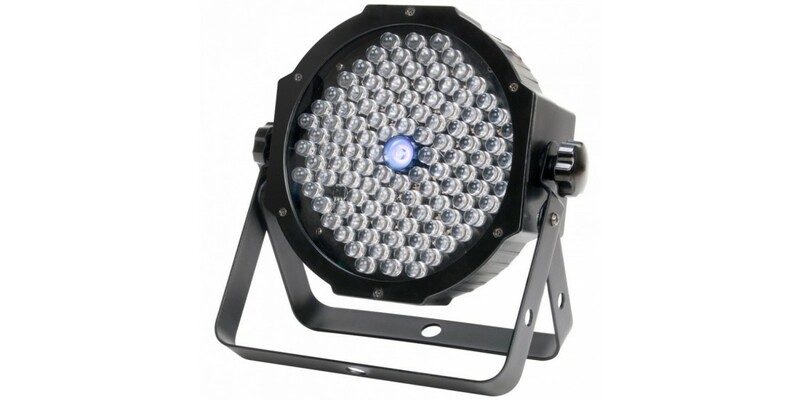 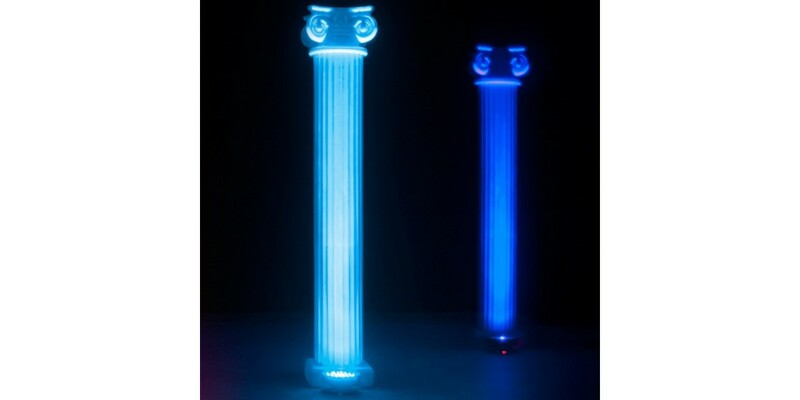 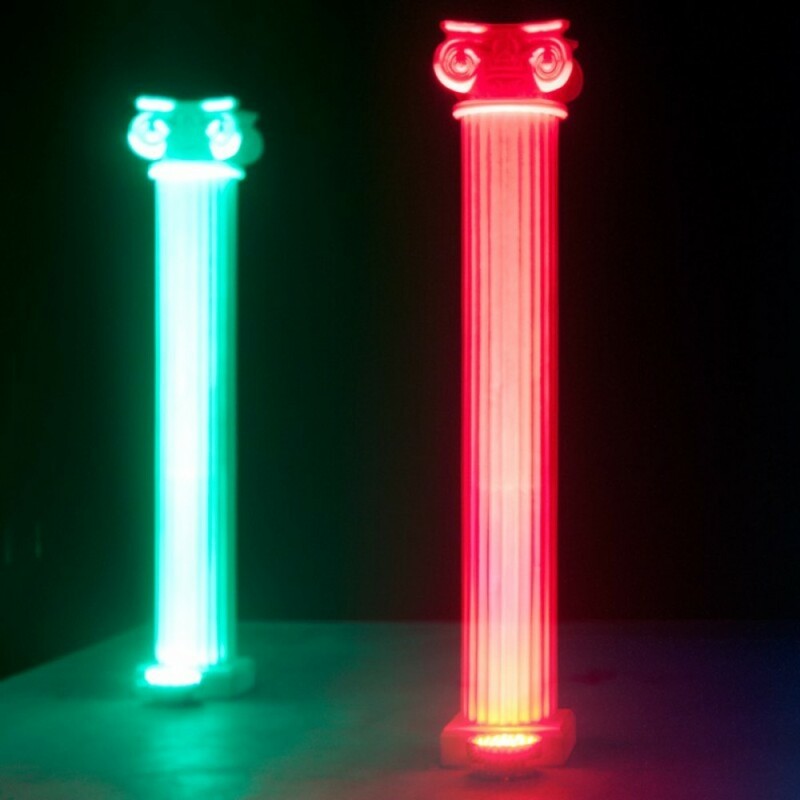 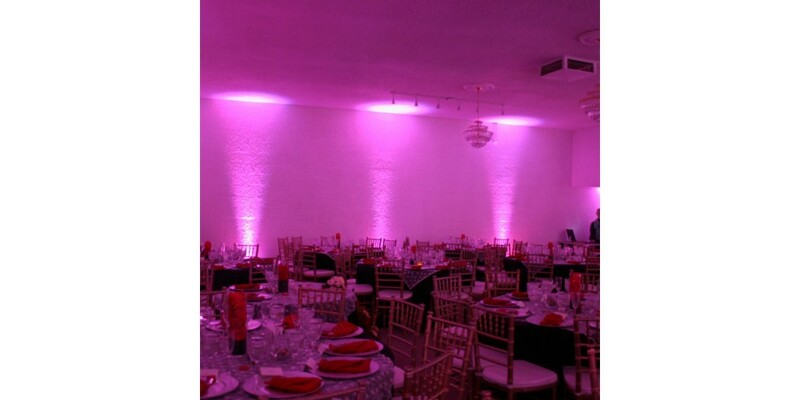 This 2-IN-1 LED Par offers RGB color mixing plus UV black light making it a multi-use wash fixture. And, with 48 built-in light shows and 64 Color Macros, the Mega Par Profile Plus is a great solution for uplighting rooms and lighting up small stages. 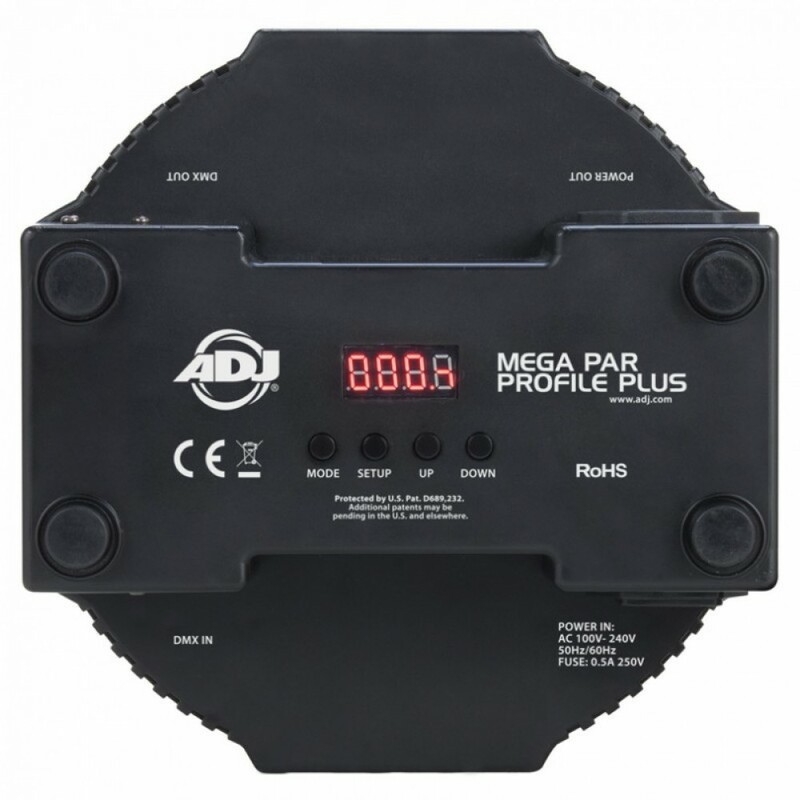 Weight: 3 lbs./ 1.1 kg. 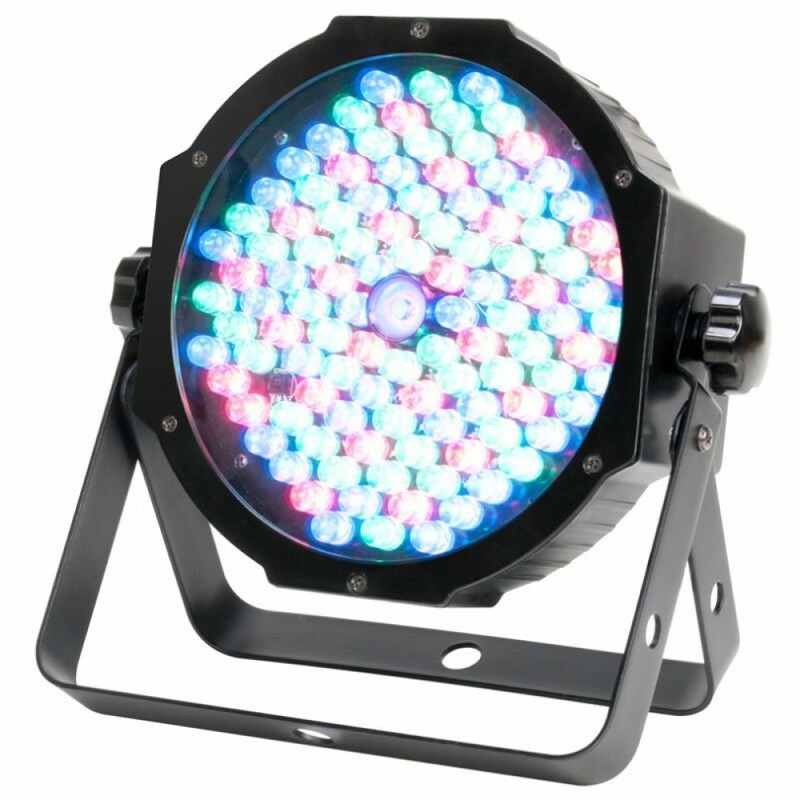 Chauvet Show Xpress-512 Plus DMX Lighting Control ..
American DJ Color Burst LED Wash Light..